Homeland is about the CIA's efforts to fight and prevent terrorism. It focuses on Agent Carrie Mathison, played by Claire Danes, who has a difficult personality but is usually right when it comes to suspects. She tragically falls in love with Nick Brody, a marine-turned-terrorist, and spends the length of the series wondering if he really has transformed back into a good person. Early episodes of the show depict Brody trying and failing to reintegrate himself back into civilian life after being held captive in Iran for eight years. Other characters include Mandy Patinkin's mentor Saul Berenson and assassin Peter Quinn, who is played by the stoic Rupert Friend. Both of these men work alongside (and often against Carrie) as she works to protect her country without sacrificing the man she loves. 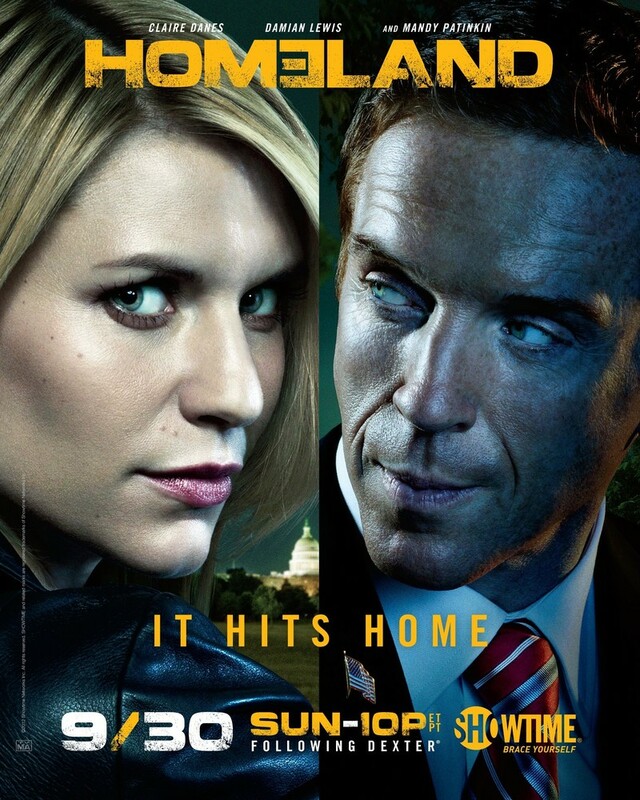 DVDs Release Dates is the best source to find out when does Homeland come out on DVD and Blu-ray. Dates do change so check back often as the release approaches.